It’s a sunny day in Pompeii on April 8th in this first year of the reign of Imperator Titus Caesar Vespasianus Augustus (AD 79). The crowds surge toward the amphitheater for the games given by D. Lucretius Stater Valens, a lifelong priest to the cult of the deified Nero Caesar Augustus. The placards pasted on the walls in the forum promise, “ten pairs of gladiators owned by his son D. Lucretius Valens and wild animal hunts, as permitted by law. The seats will be shaded with awnings.” Pompeii’s is the oldest stone amphitheater in the empire. For one hundred-fifty years it has proudly hosted games and religious festivals, but it’s looking dated next to the modern Flavian Amphitheater which will open next year in Rome. The frescoes of gladiatorial combat and beast hunts decorating the walls surrounding the sand are fading, but the patrons come for the blood sports, not the art. 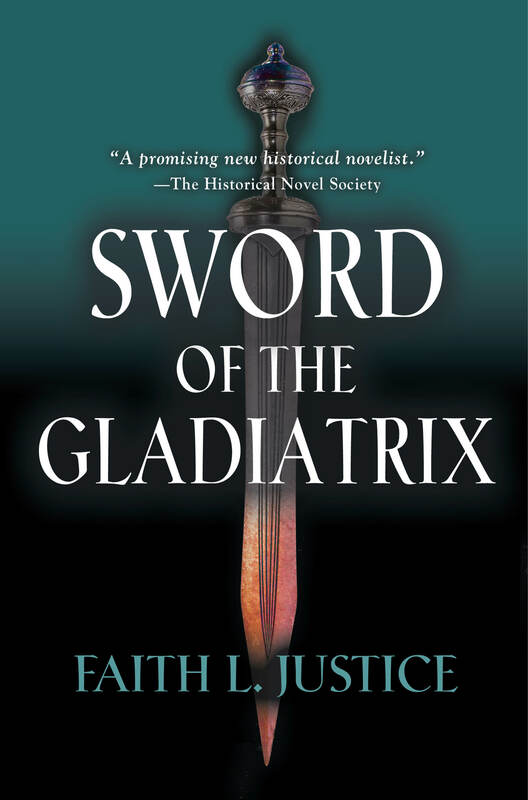 Before I researched my newest novel, Sword of the Gladiatrix, I got most of my ideas and impressions of gladiators from the media: Russell Crowe in Gladiator and (for those of us of a certain age) Kirk Douglas in Spartacus. 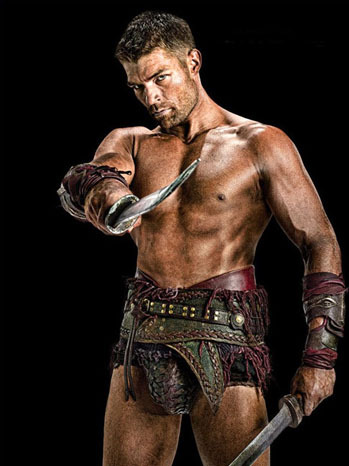 More recently Starz had a fantastic (in more ways than one) show that ran for three seasons titled Spartacus: War of the Damned. All of these shows perpetuate some gladiator myths that I hope to bust wide open in this post. They also got a couple of things right, which I’ll point out. Most were, but not all. Here I’ll give Gladiator a weak thumbs up—they had women in chariots fighting against a group of men in a re-enactment of a classic battle in an arena scene, but other than that, women gladiators don’t show up in most visual media. It’s left to us lowly writers to correct the balance. 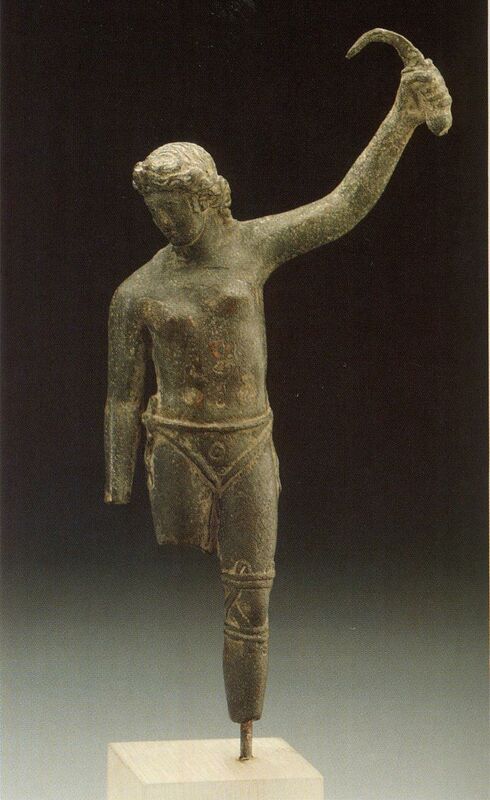 If you look closely, women in the arena show up in art, literature, and law. Yes, really! 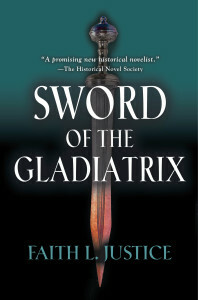 Whenever I pitched Sword of the Gladiatrix as my “lesbian gladiator novel,” I encountered raised eyebrows and skeptical snorts. 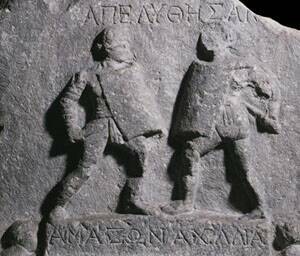 The first question everyone asked: “Were there really lesbian gladiators?” My answer: “Of course!” We know there were female gladiators fighting in arenas for several centuries. Some had to be lesbian. “Me” is me in my prime when I could play multiple games of tennis, ride my bike for hours, and did weight training three times a week; not the aging, out-of-shape, couch potato I am now. I have training for whatever fighting style I’m engaging in. 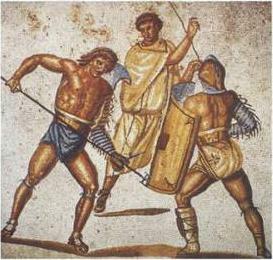 The fight would take place at a regional Roman arena (at Pompeii or Nuceria for example), not one of the imperial extravaganzas where the object is to kill as many people and animals as possible.